Denise Miller Holmes: The Witty Wise Woman: My Fascinating Life--Boy, Was I Sick! My Fascinating Life--Boy, Was I Sick! So sorry to have waited this long to post. I've had a bug that felled me for one whole week, and made me feel like a limp, dizzy dish rag. I did nothing but lay in a heap on the couch and crawl to the bathroom. 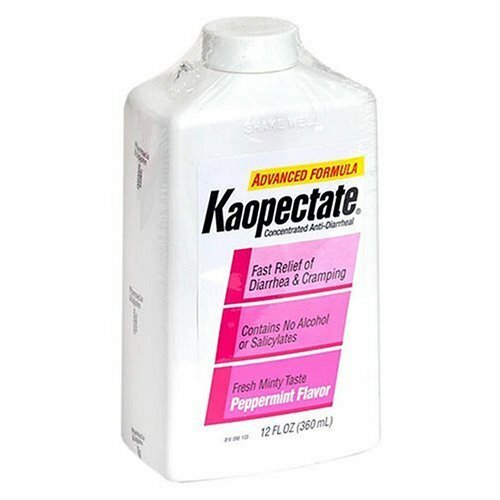 BTW, Kaopectate has a Wiki Page. Whoda thunk? Source Article: Brainy Quote Illness Quotes. Yup, definitely TMI, but I'm glad you're feeling better (and thanks for the free medical advice! ).